For the first time ever on this mixcast, Breezy presents to you a fresh Electro House edition, followed by booty shaking Moombah and Trap smashers. The summer is finally here! 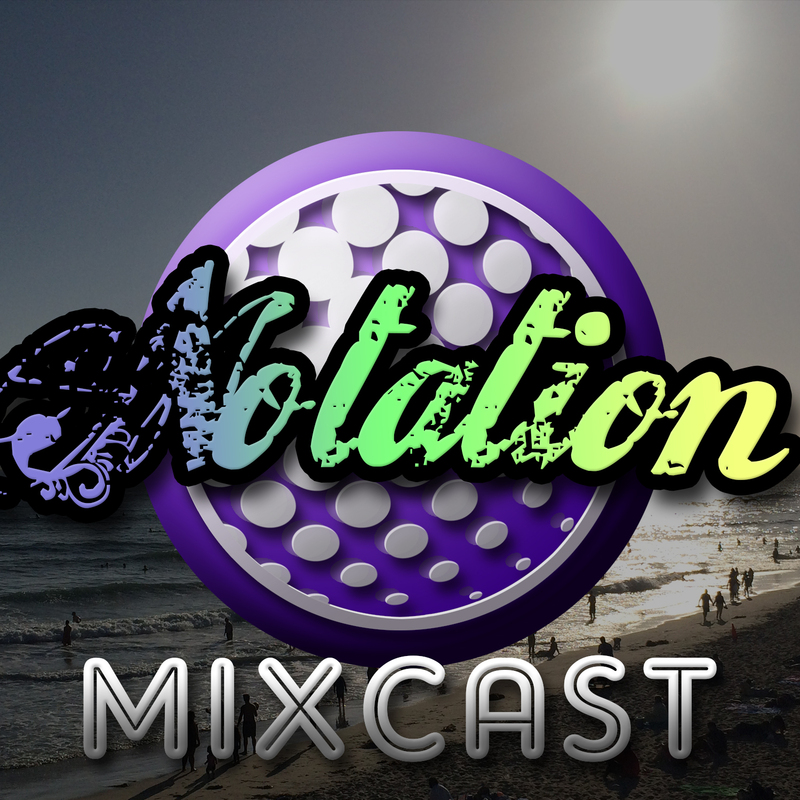 What better way to spend it than with some perfect summertime liquid Drum & Bass vibes? 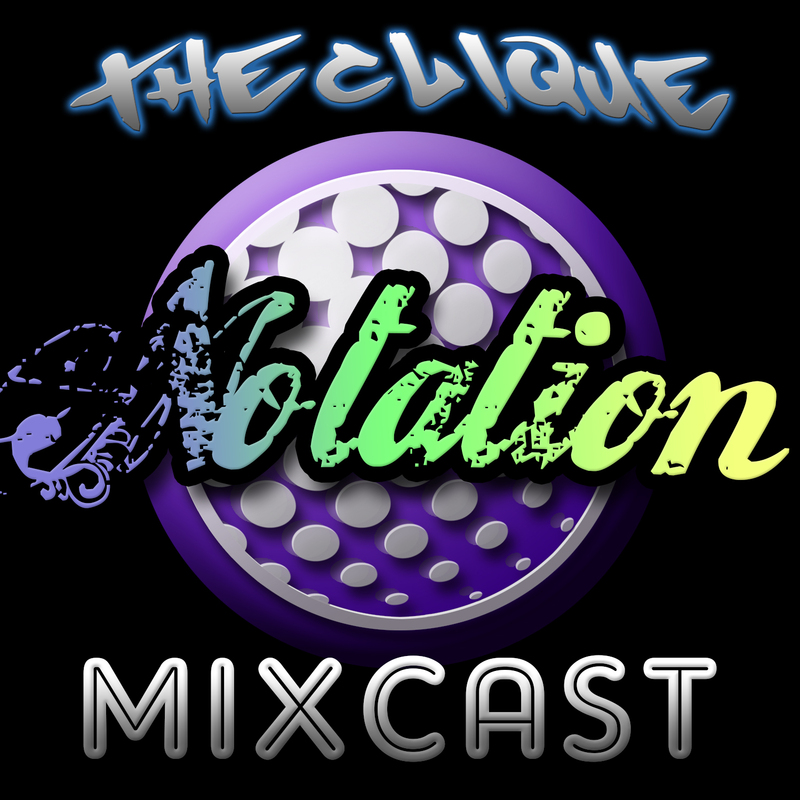 Whether laying poolside, on the beach, or cruising around in your car enjoying the good weather, crank this mix up! 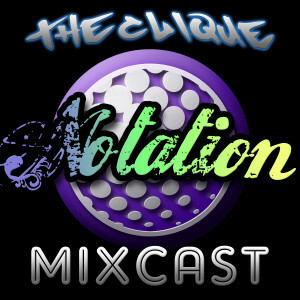 Notation pays homage to one of his biggest influences in liquid Drum & Bass, featuring a massive load of classic tunes done by the one and only Danny Byrd! 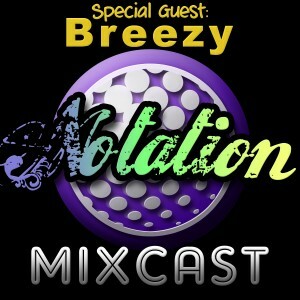 Breezy comes through with another banger of a Drum & Bass mix, featuring some of the hottest tunes of the season. Notation is releasing a free release for you lovely fans very shortly. This release will feature two dance-floor liquid Drum & Bass tracks that were cooked for so long in the oven, the project files were lost in the middle of a major studio migration. 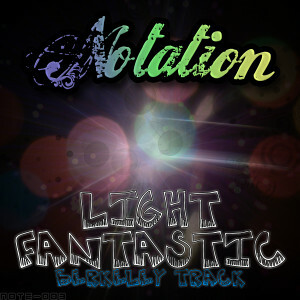 Notation felt even though the songs are able to be finished, they are still too good to let them be tossed out. 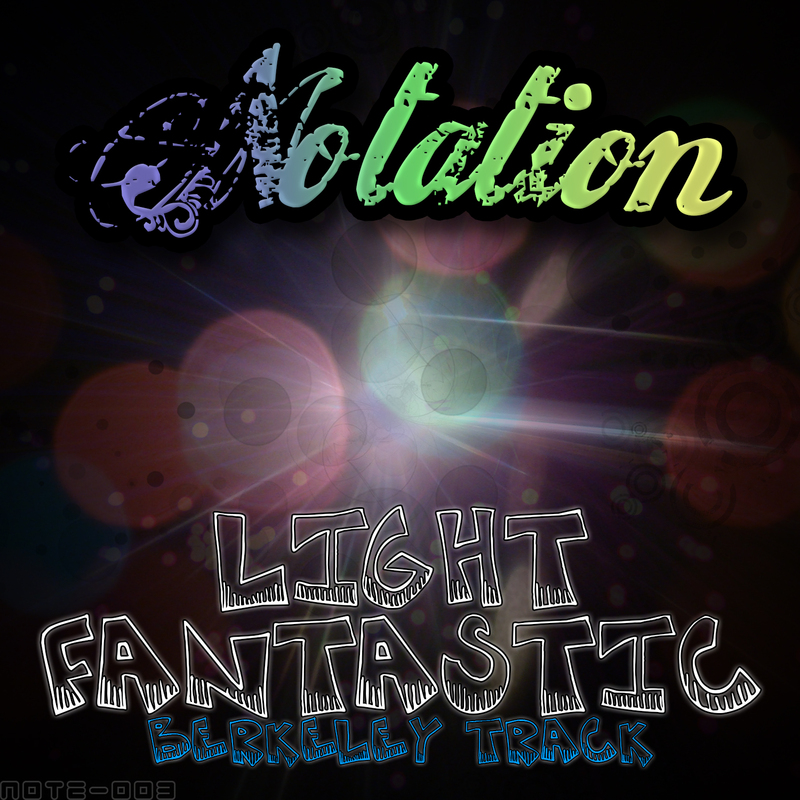 Therefore, letting these tracks out for free with clicking “LIKE” on the Notation Facebook page or grabbing Bandcamp page! Love is in the air! 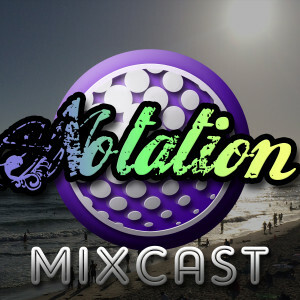 Notation cooks up a special Valentine’s Day mix featuring romantic, soulful, liquid Drum and Bass tunes that’ll set the mood right. The dynamic duo team up for another banger of a Drum & Bass mix. This mix goes across the board in styles, painting a colorful picture of our favorite electronic music genre. 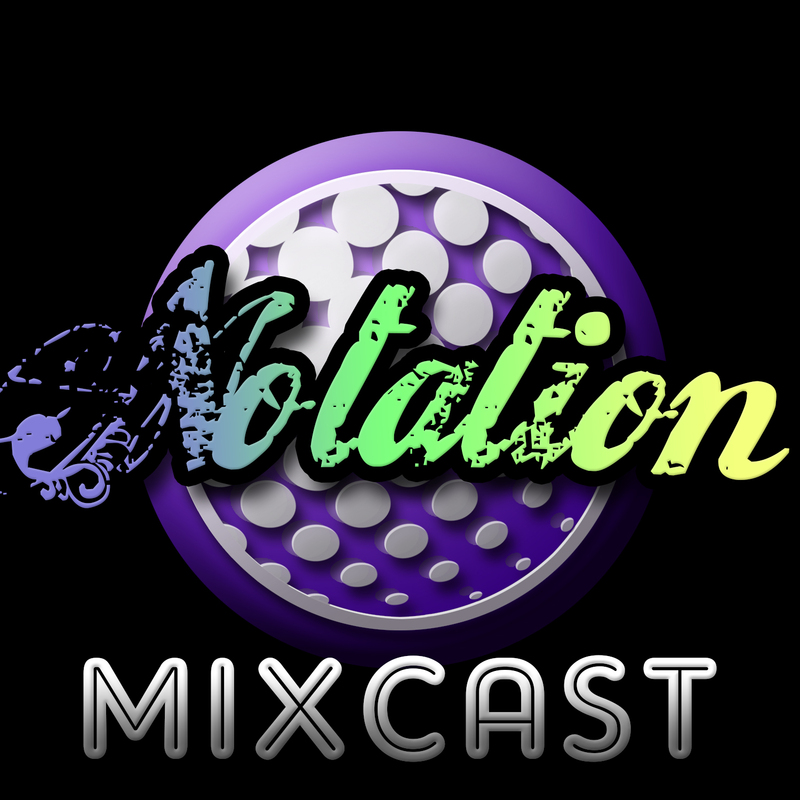 Fall is upon us, time to chill out to the vibes of some trip hop, downtempo tracks inspiring Notation’s recent music.